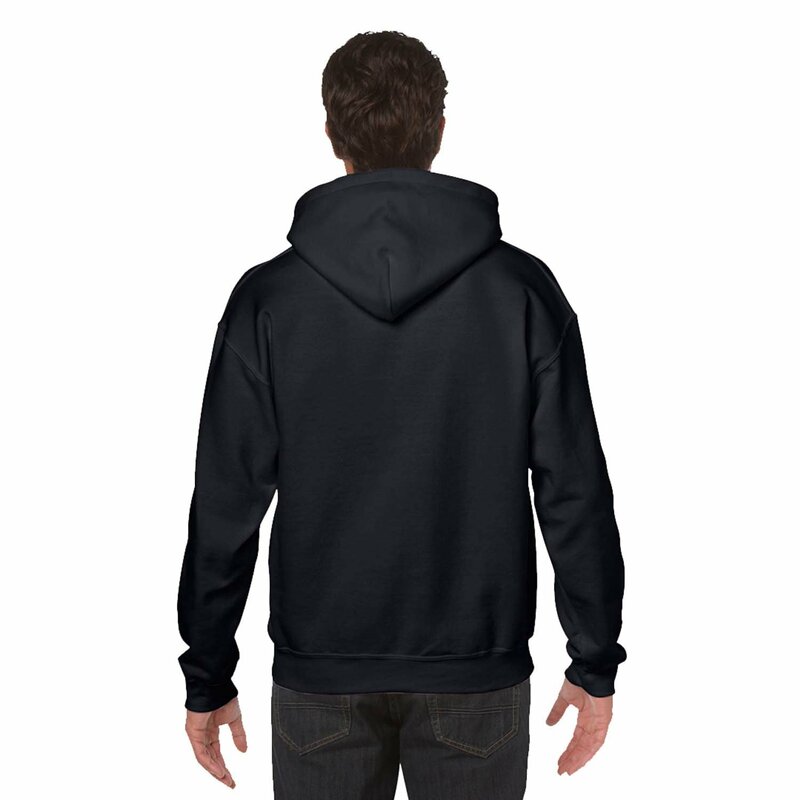 Free delivery | Gift set contents: 2 Hooded Sweatshirts for Winters for Men and Women. Gift wrap & gift message service also available. Fabric: Cotton Fleece, Fabric Strength: 280-320 GSM, Neckline: Hooded, Sleeves: Full Sleeves, Pockets: Yes, Kangaroo Pocket. Description: In the cutest ever designs, Yaya cafe’s range of Couple Sweatshirts are a stellar and would make an ideal gift for couples. 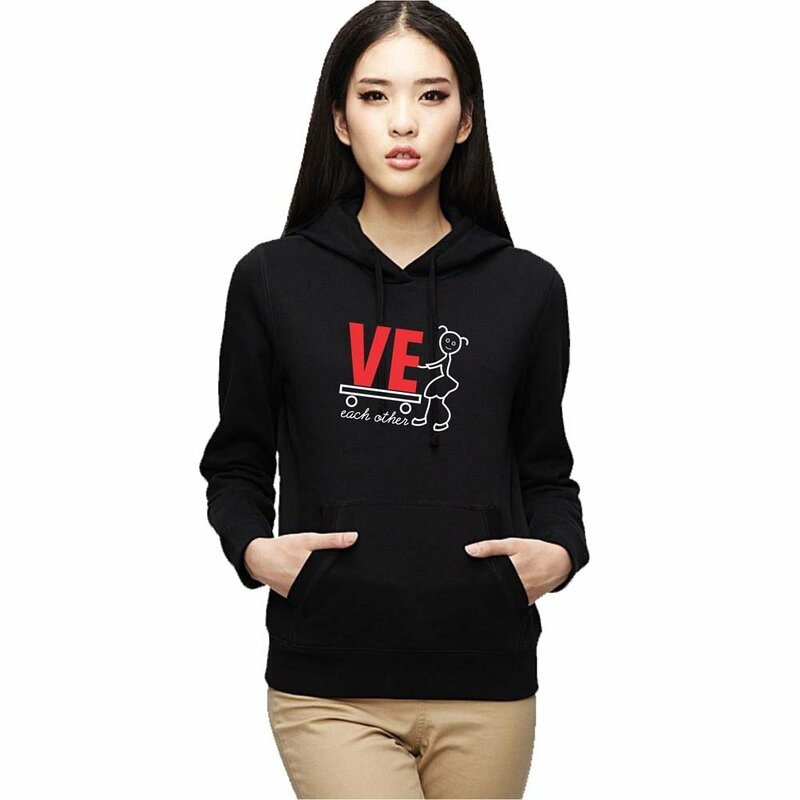 These matching couple sweatshirts are made of premium quality fleece fabric with fabulous stitching and long lasting digital printing to make excellent gifts. The Sweatshirts have a double knit hood/cap and kangaroo pockets and hence keep you warm in harsh chilly winters. Gift Suggestions: Valentine Day Gifts, Birthday Gifts for Husband, Birthday Gifts for Wife, Anniversary gifts for couples, Wedding Gifts for friends couples, bride and groom, Mr and Mrs gifts for husband and wife, Matching couple sweatshirts for men and women, couple hoodies pair, couple sweatshirts for husband and wife, girlfriend and boyfriend, couple gifts, marriage anniversary gifts, honeymoon couple hoodies, engagement gifts for bride and groom, wedding photoshoot sweatshirts. Care Instructions: Use mild detergent, Do not iron on print, cold wash only, wash inside out. Replacement: In case of any size issue, kindly write us at [email protected] or send us a message in amazon. HOW TO SEND MESSAGE ON AMAZON - After placing the Order, Go to My orders, Select your order and click on Contact Seller Button, Select Subject "Product Customization" and Click Write message, type your message and then click send email. Disclosure:This is an exclusive product from Giftsmate. We shall not be liable for the cheap imitated product sold by other local sellers. The information, images contained is copyrighted by Giftsmate and may not be distributed, modified, reproduced in whole or in part without the prior, handwritten and signed consent by Giftsmate.